The 11th Asian Film Awards were held at the Hong Kong Cultural Centre on Tuesday evening. The Chinese film 'I am not Madame Bovary', directed by Feng Xiaogang was the big winner of the night. 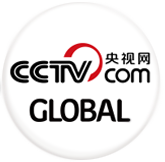 Chinese social satire 'I Am Not Madame Bovary' took home three prizes for best film, best cinematographer and best female actress at the 11th Asian Film Awards on Tuesday evening. Winning actress Fan Bingbing played a village woman accused of adultery by her husband. She said it has been her favourite role to date, even though it was, as she described it, "challenging". 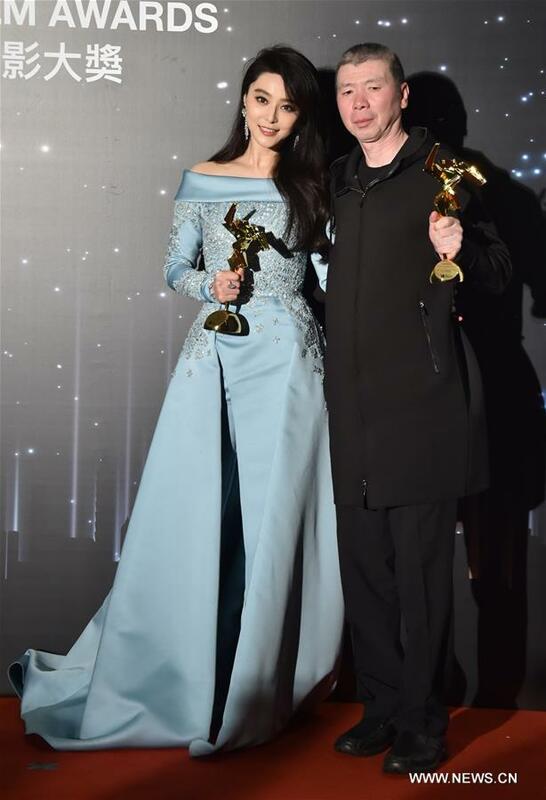 "Even though playing the role was challenging, I had an unforgettable experience," Winner of Best Actress Fan Bingbing said. 'I Am Not Madame Bovary' Director Feng Xiaogang said he was "over the moon", and that the film wouldn't have won without the hard work put in by the crew. Japanese actor Tadanobu Asano took home best actor for his role in the Japanese drama 'Harmonium'. Posing on the red carpet like a champion, he told reporters that he enjoyed working closely with the team behind the film. "It's a very complicated role. And there was a lot of discussion with the director to understand my character. Working like partners with the director meant we were able to produce such a film," Winner of Best Actor Tadanobu Asand said.